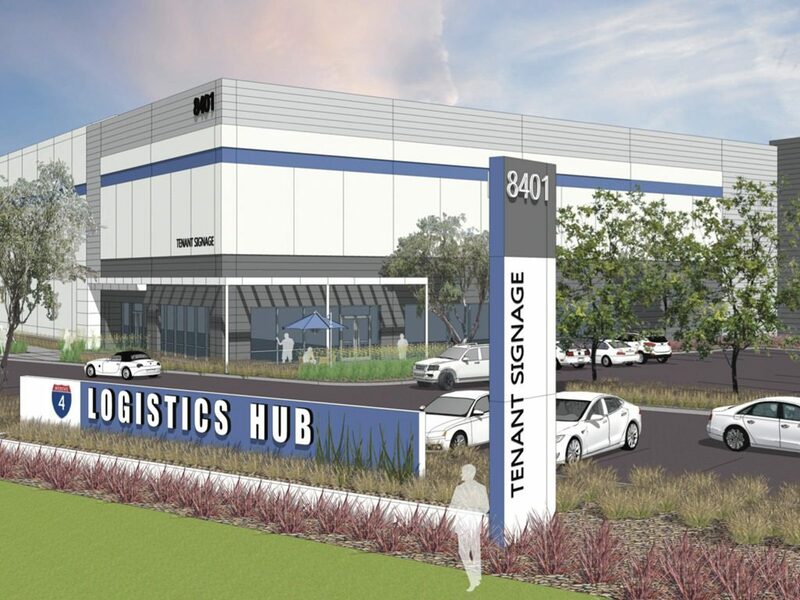 This Xebec planned industrial warehouse, currently under development, will deliver a 533,000 square foot, single tenant, cross-dock Bulk Logistics facility located in Lakeland, Florida. 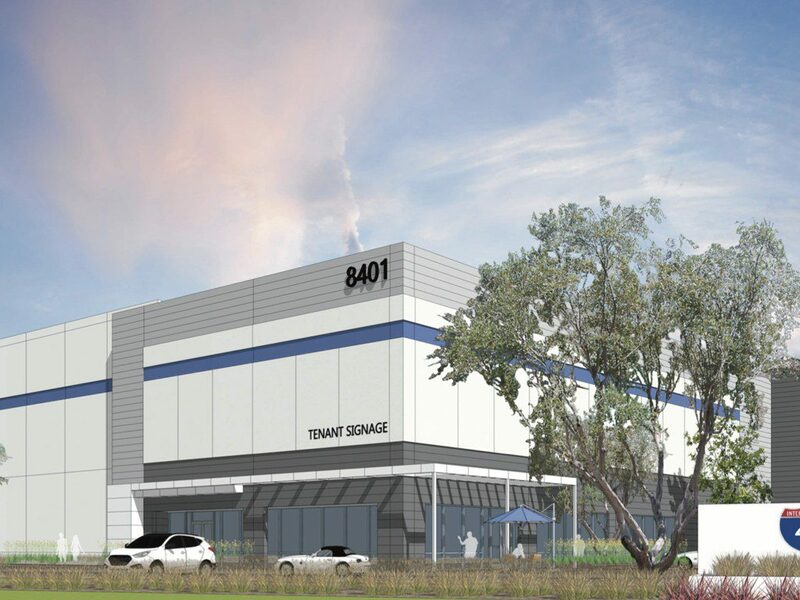 Positioned along the “I-4” Corridor, the project is strategically located between the densely populated cities of Orlando and Tampa, approximately 40 miles from each. 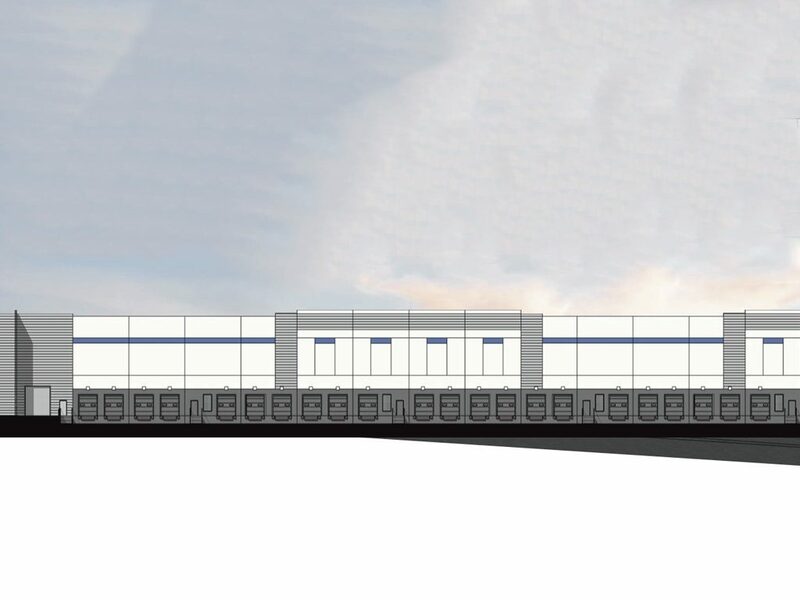 This Class-A warehouse is slated to be delivered in the third quarter of 2020. 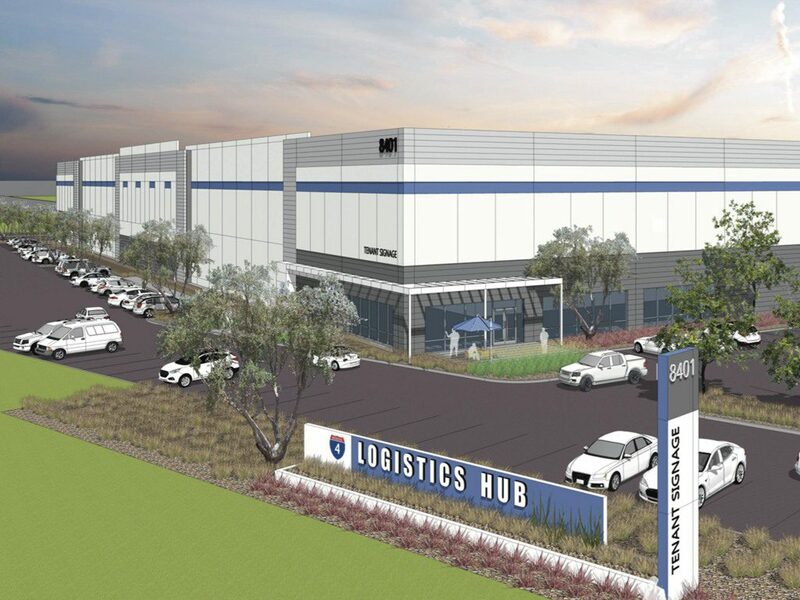 Bulk Logistics buildings are large-scale modern logistics facilities with convenient access to transportation corridors and intermodal freight transportation hubs with major demographic reach for the modern business to consumer distribution model. 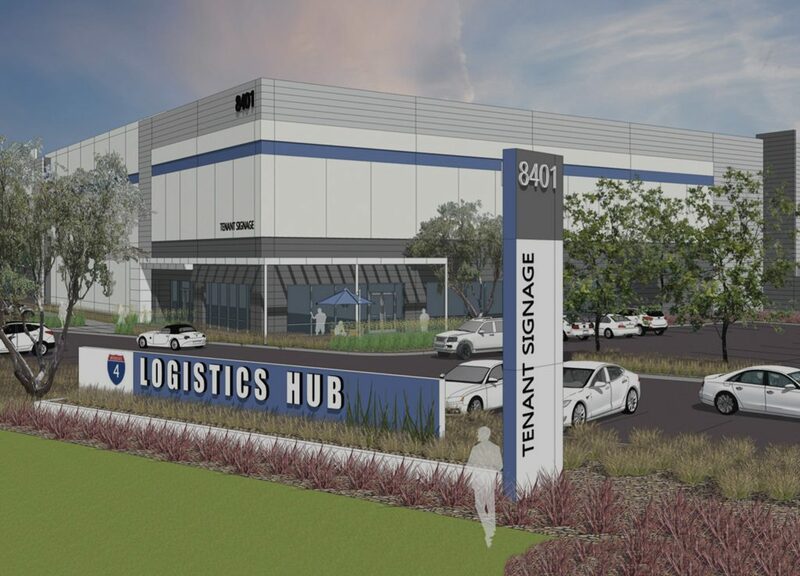 Lakeland’s Central Florida location along the “I-4 Corridor” is a regional distribution location that is situated with demographic reach to the fast-growing Florida population and across the entire Southeast United States. WANT TO LEARN MORE ABOUT LAKELAND?